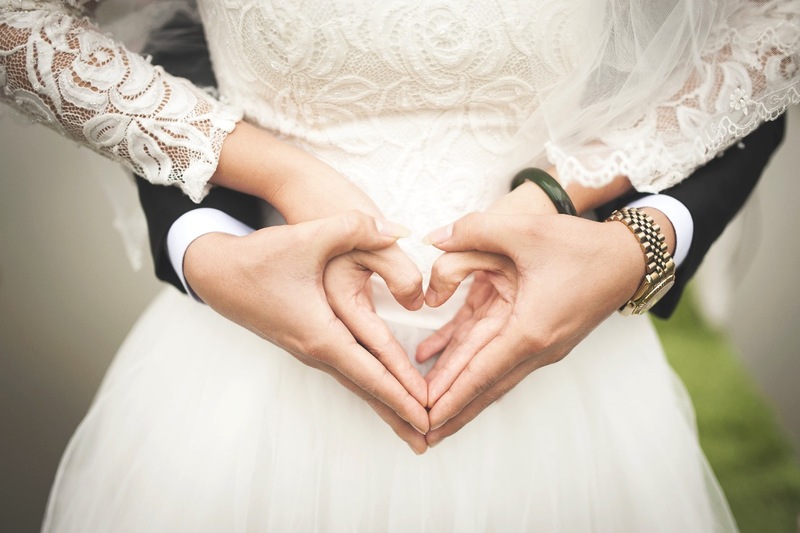 For most couples planning their wedding, music and entertainment forms a large and important part of their special day. From the music playing to greet the entrance of the bride and onto the wedding breakfast playlist, music is key. Later, moving to the evening wedding band, weddings are filled with musical memories. Everything needs to be perfect and that includes perfect music. Different parts of a wedding day require different types of ‘perfect music’ and this begins with the wedding ceremony. Perfect music: Should I have live or pre-recorded music at my wedding ceremony? Some couples choose to hear pre-recorded music playing at their wedding ceremony because it’s easy. However, many hire professional wedding musicians. This builds an ambience and serenades their guests. There is nothing quite like live music and an audience responding. Popular wedding ceremony music choices include string quartets and harpists. Many couples choose to book their wedding ceremony musicians to perform at both the ceremony and the drinks reception. In addition, this creates a relaxed and laid back environment for guests to enjoy. The perfect music for most. Perfect music: What music is played throughout a wedding ceremony? The Prelude – This is the first set of music that plays while guests are awaiting the arrival of the bride. The Processional – Announces the arrival of the bride (and bridesmaids). Guests stand at this point. Hymns/Ceremony Music – While no music is permitted throughout the exchanging of vows, hymns can be sung at church based weddings. Signing of the register – As the couple and elected guests sign the marriage register, soft music plays to entertain guests. The Recessional – Music to mark the departure of the bride and groom. The Recessional is often an up-beat song celebrating the new Mr and Mrs. Perfect music: What type of musician should I book for my wedding ceremony? First of all, every wedding is different. However, popular choices include string quartets, harpists, pianists, solo singers, acoustic singers and classical musicians. Ristretto Strings create the perfect musical backdrop for your wedding ceremony. This act produce a charming ambience for your guests to enjoy. First of all, their range is wide and varied. It includes Baroque, Classical, Pop, Jazz, Bollywood, Movie and Musical genres. Look to add a soft and smooth touch to your wedding ceremony. Our harpist creates an lovely atmosphere. Their playing is rich with romantic charm and elegance. Therefore, choose wisely and book Romantic Harpist. Duo Vahlo are highly accomplished and experienced. Offering rich and soulful pop vocals, accompanied by masterful guitar and/or piano, Duo Vahlo really are the perfect music choice. Furthermore, their playing creates a timeless and classic sound. Most of all, Duo Vahlo captivate their audience. Finally, book your wedding ceremony entertainment here. Just browse the Silk Street portfolio and get in touch today.